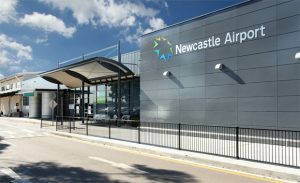 Newcastle Airport is the gateway to the Hunter Region. Transfer from Newcastle Airport to Charlestown and surrounding area is $70pp. Other further distances negotiable. For more information and pricing on these services contact us now.